Spring has sprung, and tulips are the hot trending flower of the season! 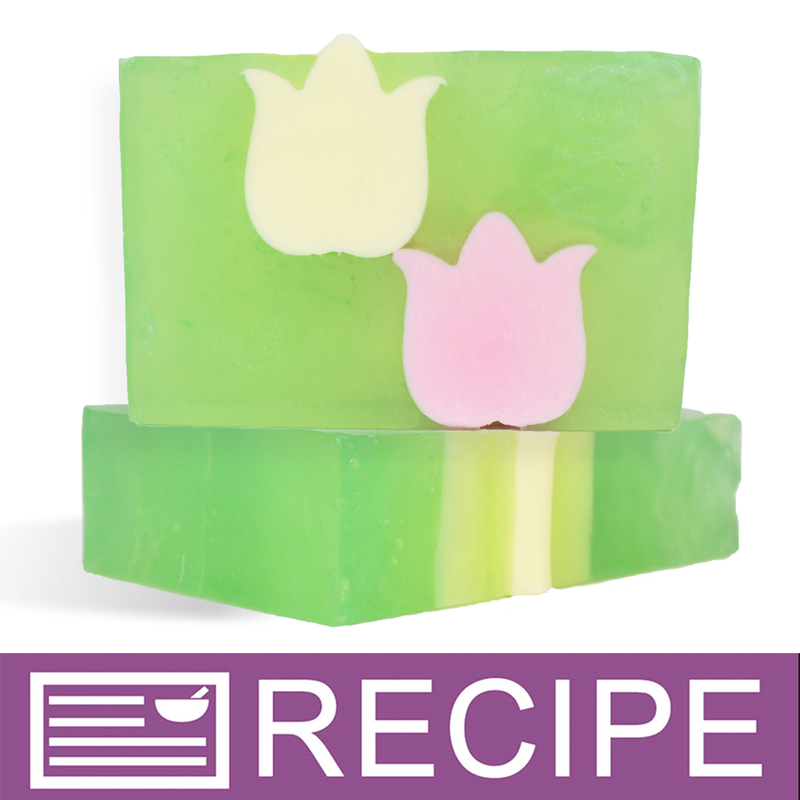 Use this kit to create simple soap bars that reflect the trend, and smell fresh-picked. "So we would have to buy the molds separate"
Staff Answer Oops. We were in a hurry to get this kit on our site for Debbie's Facebook Live and missed this. We have added both the Tulip Column Molds and the Regular Loaf Mold to this kit. Thank you for bringing this to our attention.